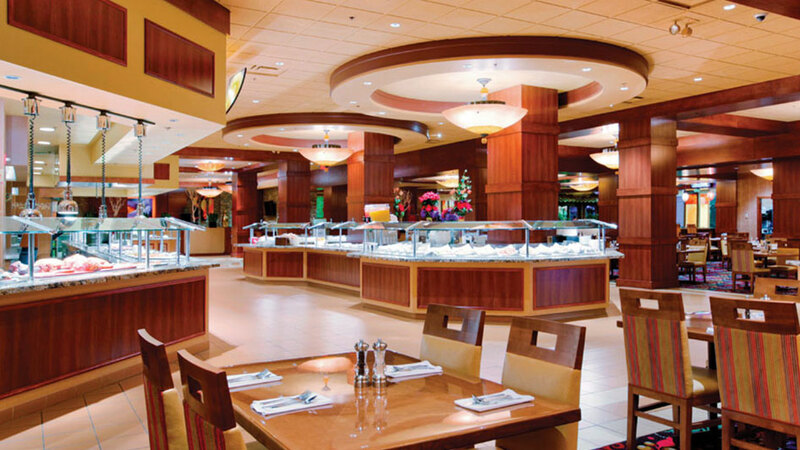 The Buffet features fresh breakfast, lunch and dinner buffets as well as weekend brunches. Don’t miss the wide variety of American, Italian, Mexican and Chinese cuisine, featuring favorites like pizza, freshly baked desserts, breads, pastries, and omelets. In keeping with the Eldorado’s long-standing reputation for a commitment to quality in its restaurants, the Buffet serves food fresh from the Eldorado’s own bakery, butcher shop, pasta shop and gelato factory.